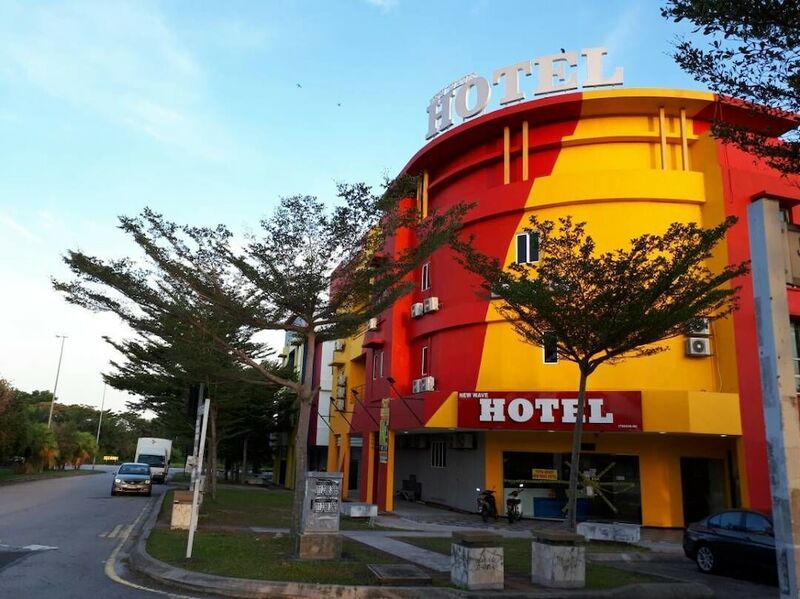 The best affordable hotels in Subang Jaya are perfect for backpackers and travellers looking for frills-free yet comfortable accommodation, efficient service, and convenient location at very affordable rates. 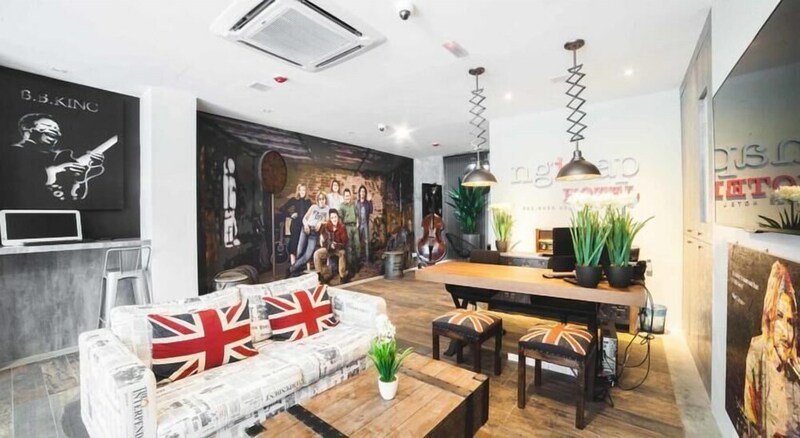 Accessible within a 40-minute drive from Kuala Lumpur city centre, Subang Jaya is a self-contained hub of higher education institutions, eateries, independent retail stores, and houses many interesting activities, including paintball, ice-skating, and swimming. 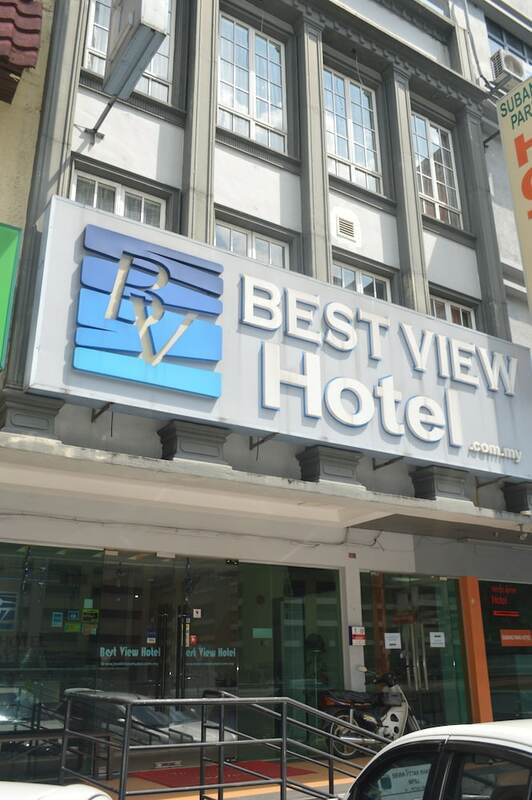 Comprising of backpacker inns, hostels, and boutique hotels, the best affordable Subang Jaya hotels offer easy access to many Kuala Lumpur districts thanks to its network of public transport links like KTM trains, buses, and taxis. 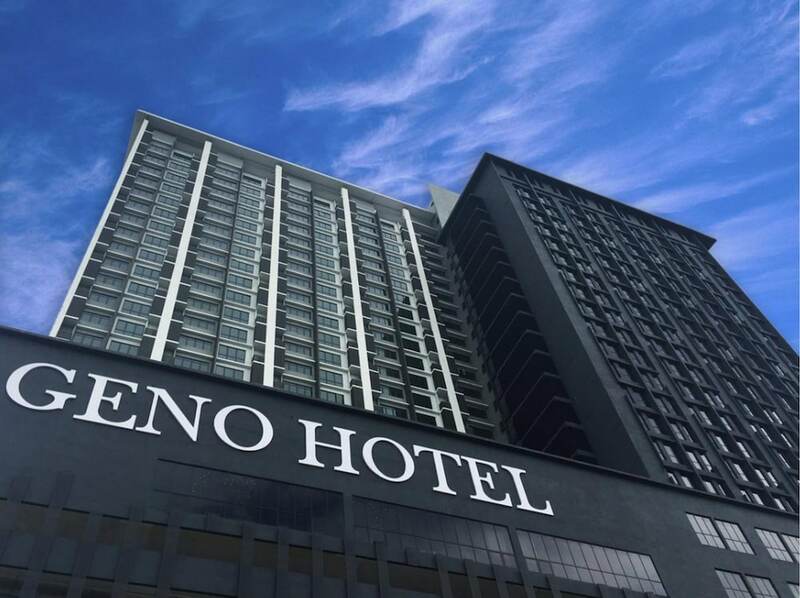 Read on to find a budget-friendly hotel in Subang Jaya that best suits your style and budget level.